Team Haiti-4-Jesus will be hosting a missions trip to Haiti for "Pastors and Leaders". Are you a Pastor or a church Leader? Do you have a heart for Haiti? Would you like to be a part of sharing the Gospel or do you want to help train up church leaders? Then we have a platform for you to minister from. Join us for our annual conference in Les Basse Haiti. We will be preaching to several churches at our nightly services, and will hold pastor & leader seminars during the daytime. We are looking for your help. This mission trip will focus on the following programs: School projects, Feeding the hungry, Orphan Support, and Bringing the love of jesus to Haiti. "The Team" will hike way up into the mountain villages to spread The Gospel of Jesus Christ!! Teaching daily seminars, preaching in the remote villages, and having nightly revival services will be the mission’s goals. No missionaries go where "The Team" will be going!! TH4J is looking for "The Team" to take the Gospel to the "Uttermost Parts" of Haiti. Also during this time we are looking for an "Educational Team" to work with the TH4J Teachers in our schools. This trip is scheduled for the 1st two weeks in February each year. If you want to go be a part of one of these two missions please contact us. God Bless. Team Haiti-4-Jesus will be hosting a missions trip to Haiti for "TEENS" If you are at least 14yrs old and would like to go and help at our mission in LesBasses Haiti please contact us here!! We will take younger children ages 12yrs-13yrs but they must be accompanied by a parent!! 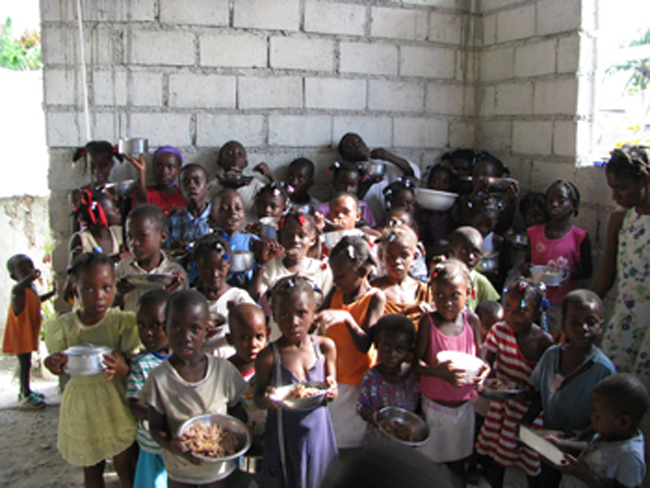 This is a Team Haiti-4-Jesus mission. 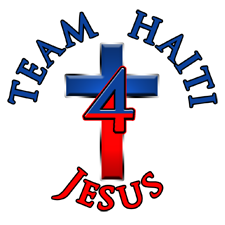 Team Haiti-4-Jesus will be hosting a Medical missions trip to Haiti, This is an annual trip, We will put on more than one clinic during this trip. We will be working in our schools and our Orphanage, If you love children and feel a call to spend time with them in the mission field, then we have a place for you on our team. If you have medical skills and would like to be a part of our team, please get in touch with us. We need your help. Please pray and ask the Lord what part He would have you to do..If you are at least 14yrs old and would like to go and help at our mission in LesBasses Haiti please contact us here!! We will take younger children ages 12yrs-13yrs but they must be accompanied by a parent!! This is a Team Haiti-4-Jesus mission. Cuntinue to pray for us and Haiti, If you would like to go with Team Haiti-4-jesus on this mission trip, please contact us ASAP and we will get you scheduled. If you have medical skills and would like to be a part of our team, please get in touch with us. The cost to put on these events is alot and we need your help. Please pray and ask the Lord what part He would have you to do.. If you have a "Youth Ministry" and would like to go on this mission, we need you !! There are hundreds of youth that we need to reach for the Lord..games,skits, teaching..etc are a great need with the young people.. The children need your LOVE..just to be there and show them that you care is life changing for them..